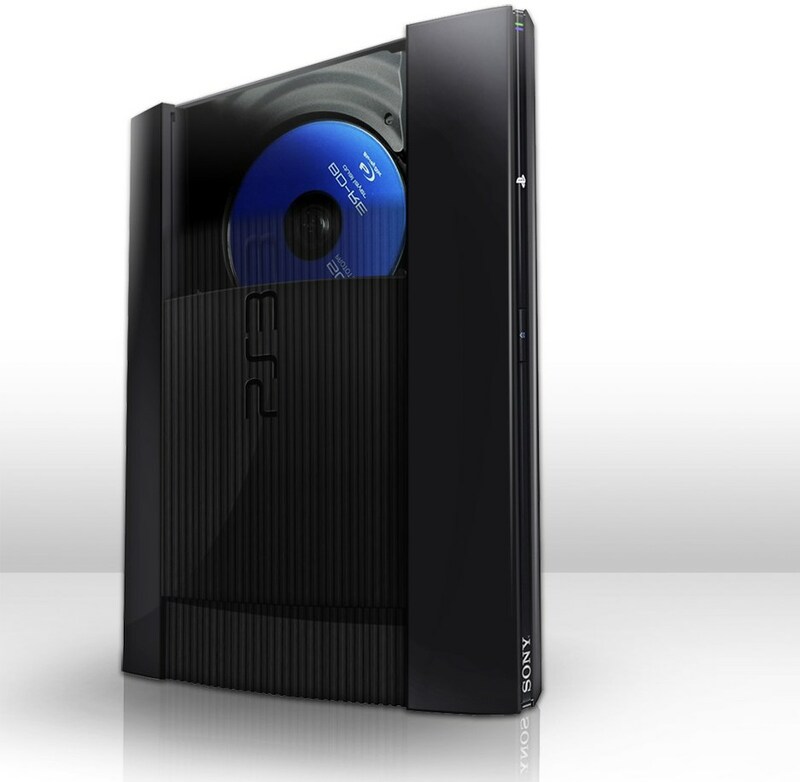 In the rare occasion that a rumor from a random patent found by the internet turns out to be true, the PS3 Slim is actually being released. 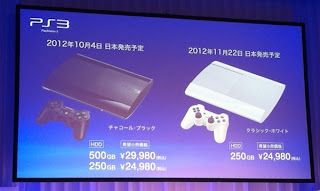 One of many announcements coming from the Tokyo Game Show, the “super-slim” PS3 is even lighter and smaller than the current PS3 model and will come in 250Gb and 500Gb version and will be available in both white and black. The 250Gb model will be released in North America on September 25 for $249, while the 500Gb bundle will be out later on October 30 for $299. It also features a top loading design as opposed to the front disc-fed models we've seen until now. While the release of another PS3 seems fine, it is odd that there will not be a drop in prices on the current models. But at least there will be another console on shelves this fall that is shiny and new.